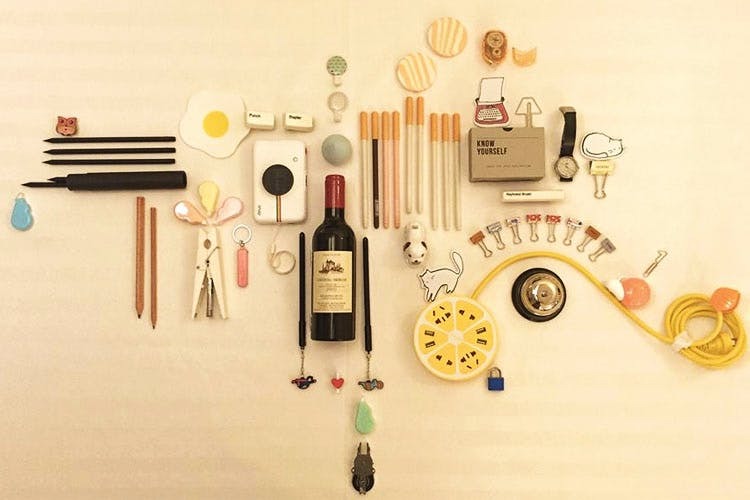 Bag of Small Things has a fun curation of knick knacks and quirky products on their website that have unique designs and are utilitarian. We love products that have an oh-my-God-I-need-this factor and it looks like Bag of Small Things has a whole collection full of those (we can only imagine their warehouse looks like a bright, colourful land of all things happy). Their website is full of little trinkets and fun products that look and (for the most part) are useful–you'll find everything from printed diaries (with cat faces) and staplers to owl shaped nail cutters and retro locks with cassette prints. Stationery addicts, you can treat yourself to their writing section that has pea pod pens, pencils with geometric designs, coloured pencils, and fun sharpeners and erasers. They've even got a home decor section full of stuff like camera and helicopter clocks, vintage wine racks, gift boxes and more. Keep an eye out as they add new designs and products on their Instagram and Facebook.